These days, women of different generations and geographies have never needed one another more. And yet, there are so few places where we are in meaningful dialogue. 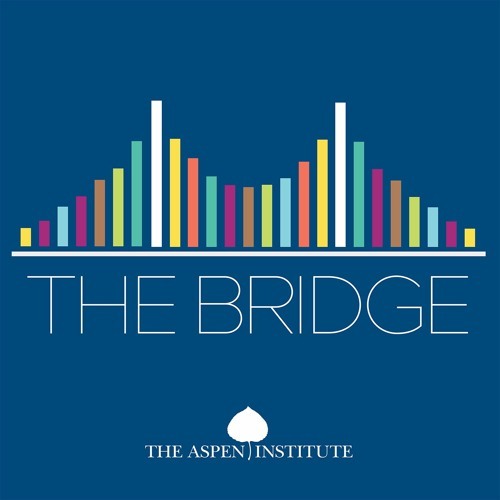 This inspired The Aspen Institute to create The Bridge, a podcast that puts two people with deep knowledge and compassion in fierce, fun dialogue with one another.